Slide on snow with DREAM this winter! 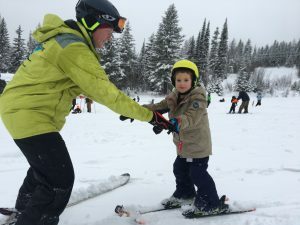 We’ve been offering Alpine programming through an agreement with Whitefish Mountain Resort for over 30 years. A team of trained volunteer instructors are available to support your goals. Three weekends specifically for veterans, as well as individual opportunties – free!